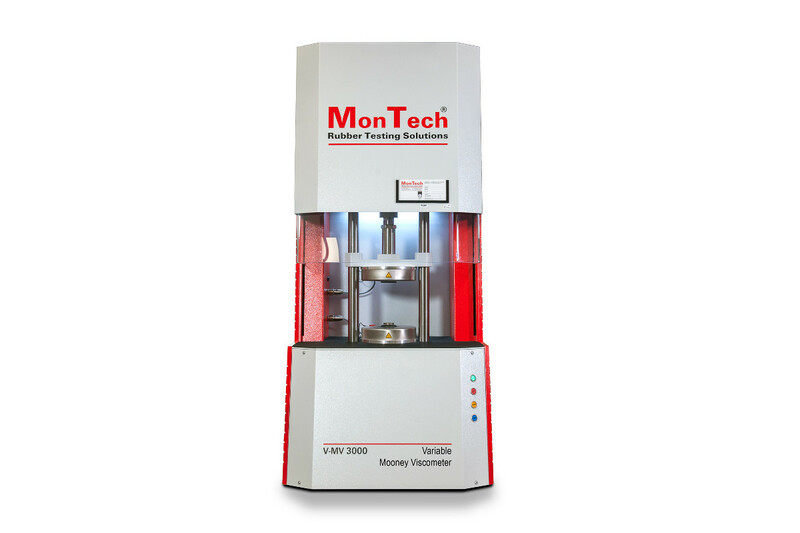 The V-MV 3000 applies variable shear rates for a more advanced and complete characterization of molecular and processing properties of rubber specimens. This is made possible by the latest direct servo drive technology mounted in a high-strength industrial load frame. 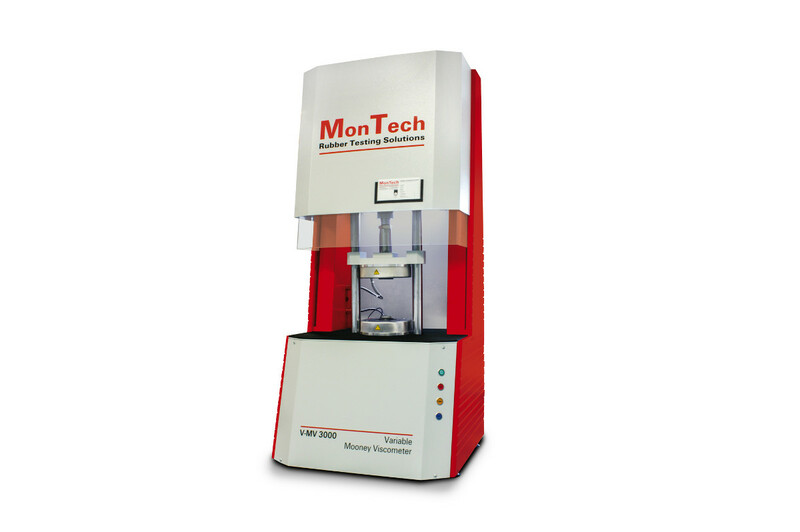 The superior design enables unbeaten data accuracy and test result precision. 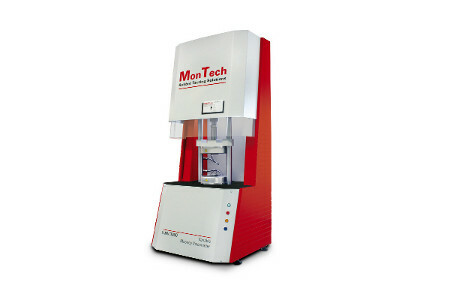 MonTech Variable Mooney Viscometers offer full dynamic testing capabilities, allowing measurement of viscosity at variable shear rates and temperatures matching process conditions. 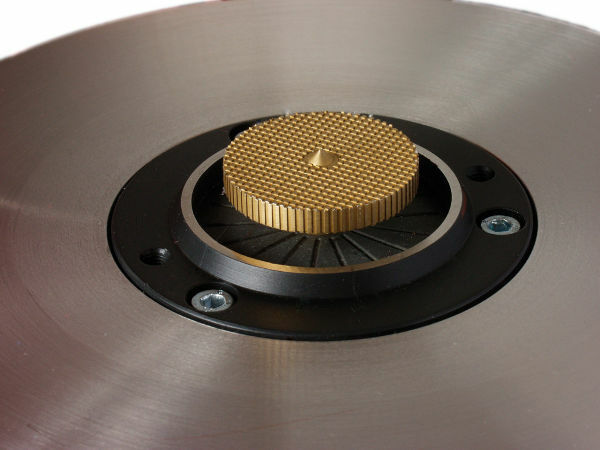 Non-isothermal sequences, variable rotor speed profiles, and step-relaxations can easily be programmed and executed. This allows a detailed and complete understanding of the polymer behavior.